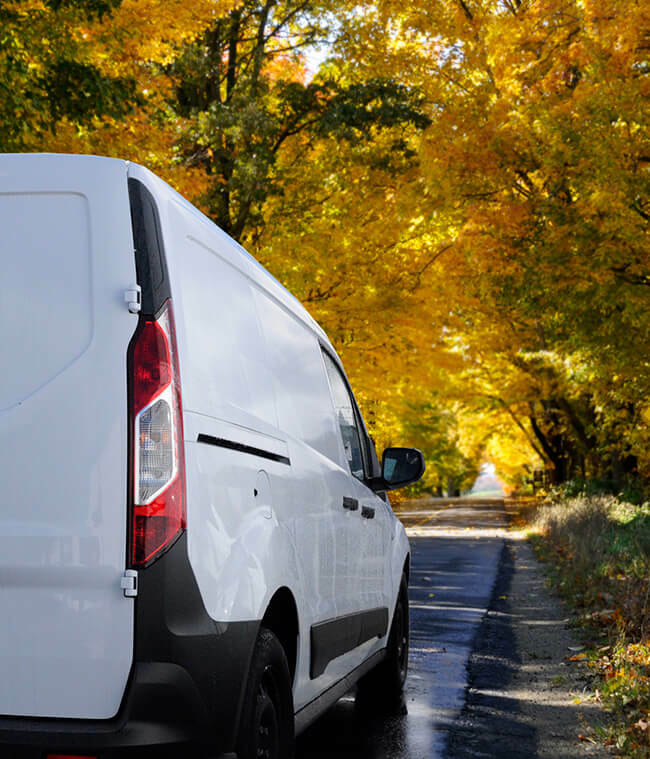 If you've spent hundreds, or perhaps thousands, on expensive alloy wheels and tyres, then you need to know the courier you choose will deliver them to you in good condition. You need to know what sort of condition the wheels and tyres are in before they leave the seller. Ask them to take detailed images and email them to you for your records. The seller should agree to this as they want you to know their goods were sold in good condition. Use Shiply to get quotes for your delivery and compare the companies who bid for your work. The quotes you receive will be without obligation, and we use a feedback rating system to show whether users have rated the experience as positive, neutral, or negative. We also verify users' physical locations before they can bid. We ensure all the companies who bid on our site have insurance, but it's worth checking with the company what their insurance covers in detail. Get them to send you a copy of their insurance certificate, which should have details and a renewal date on it to show their insurance is valid. Make sure the price is competitive by getting a number of quotes. You may choose to go for a quote which isn't the cheapest because it's more convenient, or another courier has a better reputation. You do need to make sure you're happy with the price quoted, and that it is reasonable compared to other quotes. Make sure the van or lorry used is secure, that there will be enough staff to make sure the security works, and that they are going to be taking the most secure route. Do they have on board CCTV? Will they be stopping overnight somewhere? Who will load and unload? Many couriers are not insured for picking up or delivering items inside a building; they only have roadside or kerb insurance. Does that affect your choice? Will you have enough people to help loading and unloading at your end? Can the seller cope at his or her end? Is your courier able to pick up and deliver inside? Ask these questions before assigning the job. Does the courier deliver items like this regularly? That will help. They will understand how important it is to carefully pack away your alloy wheels to ensure they do not arrive with you with dents and scratches which weren't there before the journey.